Since I just moved to Arizona this fall, apparently this whole consistent rainfall thing is not an annual occurrence. I personally love a small break from the constant sunshine, but for those of you who don’t… there is a positive side: a reason to buy new shoes!! 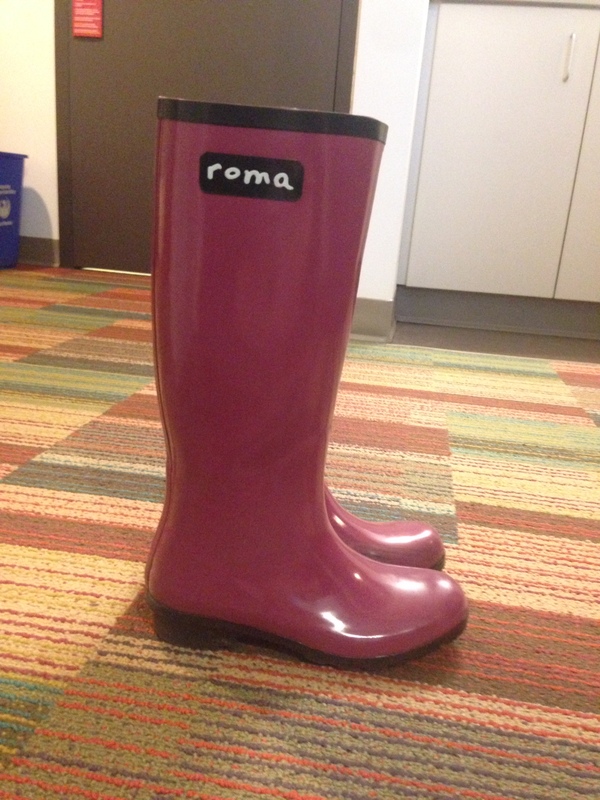 A few weeks after the first rainfall of the season, there was a sale on Roma brand rain boots through Good Morning America’s “Deals and Steals”. So, naturally being my shoe-addicted self, I saw the sale as an opportunity to not only keep my feet dry and comfortable, but also expand my ever growing shoe collection! The plum color of the boots works as a pop of color with a simple outfit, but they also compliment jeans and a t-shirt, or a dress. 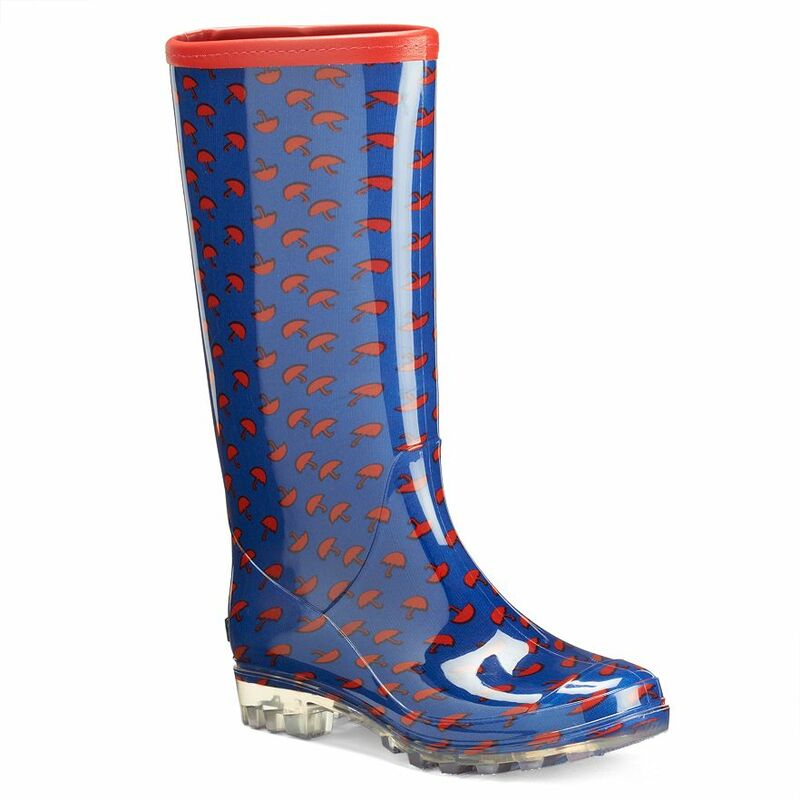 Now, I realize that Roma brand rain boots are a little more expensive, so I did some research for those of you looking for a bargain. 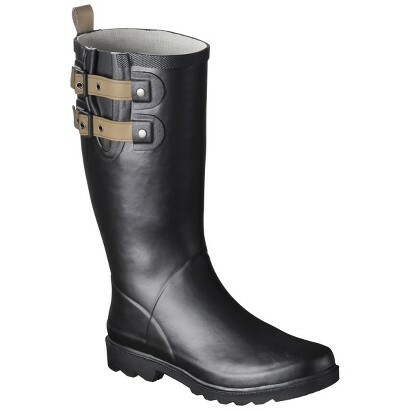 Target, Kohl’s and DSW has a variety of reasonably priced rain boots for around $30-$45 depending on your budget. These boots are priced at $32.99, and come in multiple colors. The straps add a riding boot element, which is quite on-trend for fall. 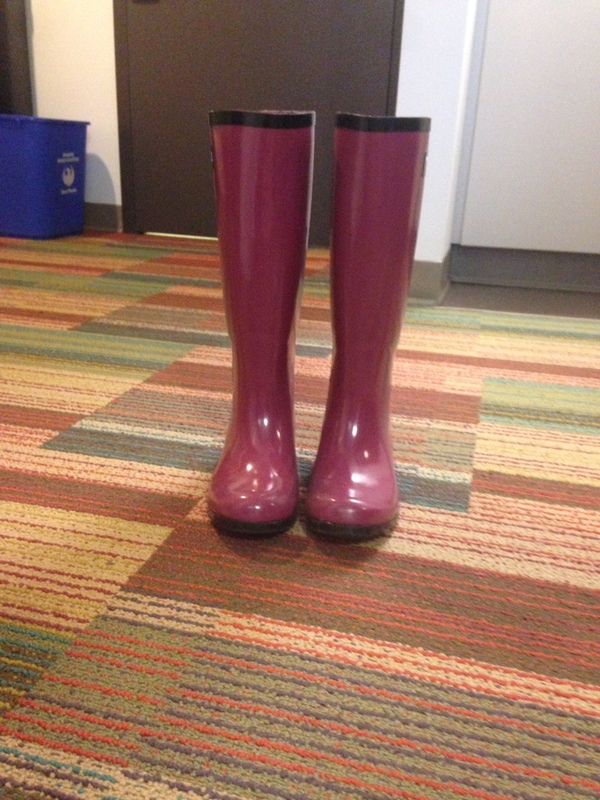 These boots from Kohl’s are colorful and fun with the umbrella pattern. These boots also come in multiple colors and patterns and can be a great addition to any closet looking for good pop of color at a price of $44.99. Now, these boots from DSW are my personal favorite. Priced at only $29.99 I think the leopard print and bow add a very girly, nice touch to a very functional, well priced pair of shoes. 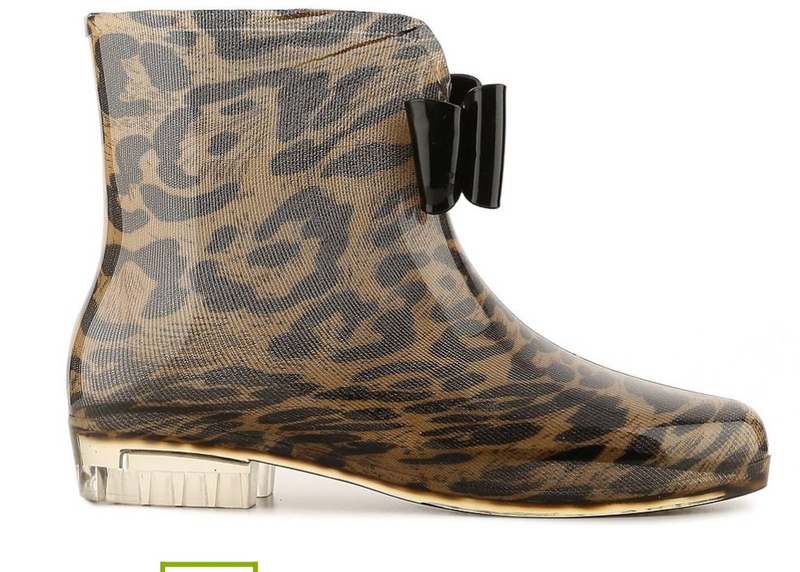 I hope this inspired you all find some fabulously functional boots to endure the rest of this unpredictable weather! Enjoy!